Earlier this week, Super Smash Bros. 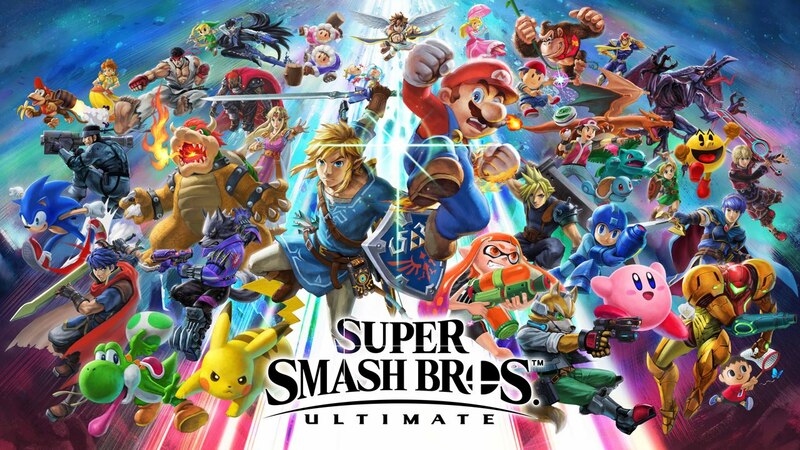 Ultimate was on the receiving end of a pre-launch update and aside from new Spirits, it wasn’t quite clear what else the update consisted of, until now. As well as new Spirits, presents can be received, DLC is supported and Adventure Mode now has a hard difficulty.